Everyone is talking about the networking of virtual objects with the real world. But what does that mean for industry? people, machines and industrial processes are intelligently networked. The aim? Production processes that save resources and energy. Is that your aim too? Then with us you've found the right partner. With our expertise and our smart products, we can provide support as you work towards a smart factory. 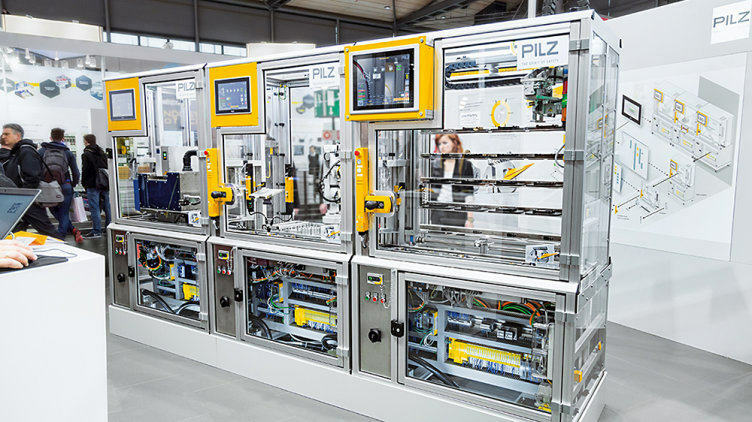 We have compiled the substantial aspects of modern automation technology in the environment of Industrie 4.0 for you. 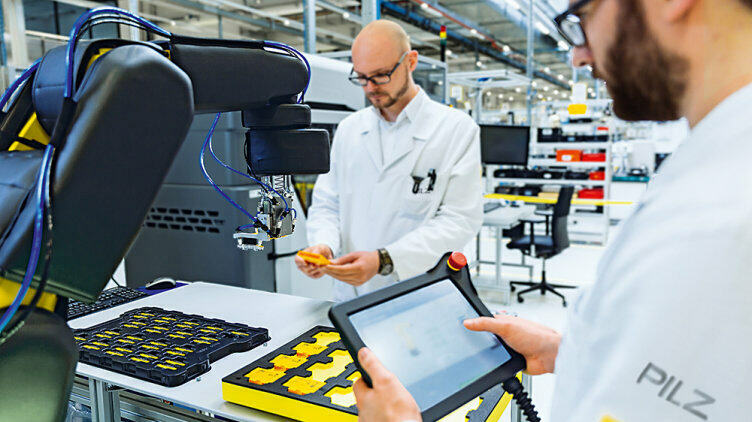 What does Industrie 4.0 mean exactly for your company. What areas of activity result for you. What has to be taken into account on functional safety and security. 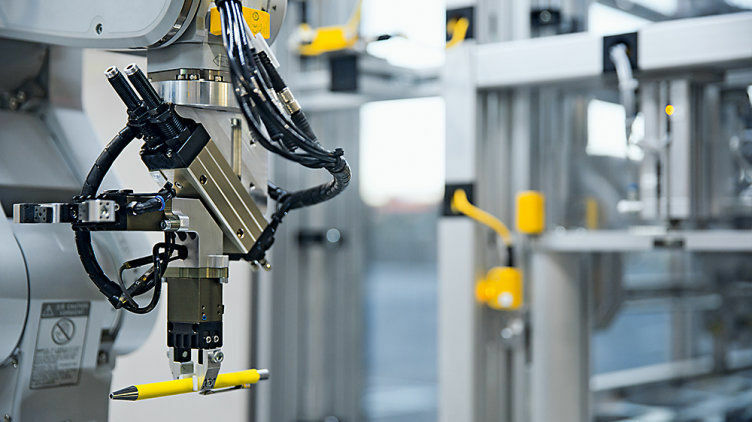 How do our implement smart and flexible automation solutions. 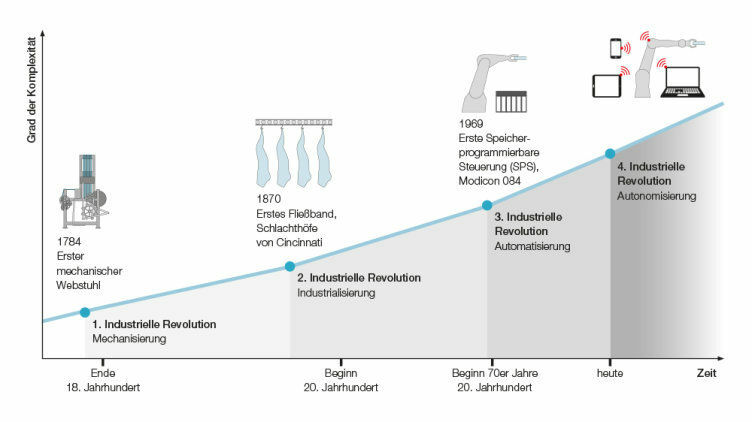 The term Industrie 4.0 stands for the fourth industrial revolution, in which industry goes digital. However, we see this revolution more as an evolution because the use of IT to network industry is an ongoing development. A process of change, which all involved stakeholders must support. The term Industrie 4.0 was first brought to the public domain in 2011 at the Hannover Messe. Since then, numerous associations, platforms and institutions have been working on the implementation of Industrie 4.0. We joined in these activities right from the start, supporting projects with our many years of experience from automation technology. The aim of Industrie 4.0 is to create production processes that save resources and energy. This goes against the customer's wish for individual products and solutions. So it must be possible to have customised production and yet stay economical. Best of all, at the cost of massed produced items. The solution: modular, flexible plant and machinery, which you can quickly adapt to changing requirements. How? 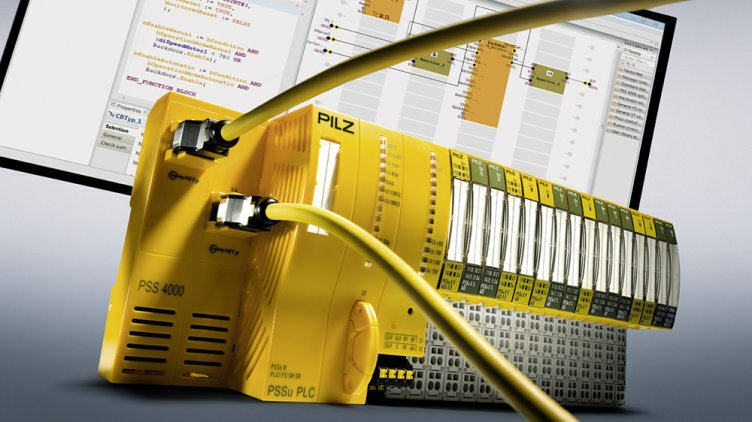 By linking your plant to intelligent IT systems. As a result, plant and machinery become autonomous and self-organising. We offer smart products, which guarantee safety even on modular plants. 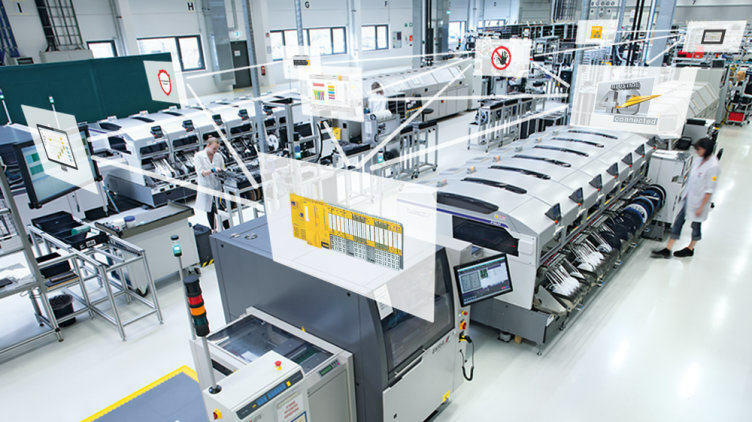 Read on to find out how we implement Industrie 4.0 in our own production. We help you implement safe human-robot applications, using solutions that are tailored to the individual life phases of a robot system. 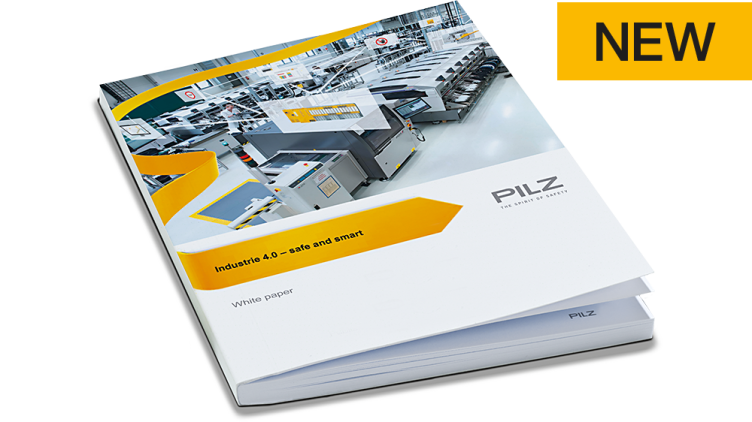 With these smart products we can help you implement Industrie 4.0! Using Industrial Security to protect man and machine from hazards. 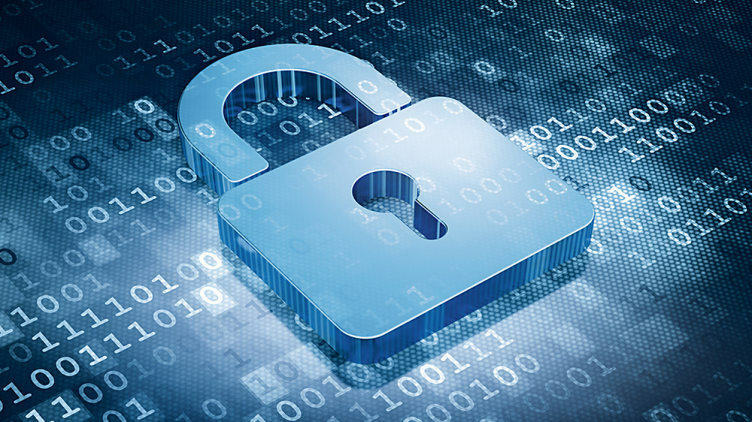 Here you'll find all the information you need about industrial security.